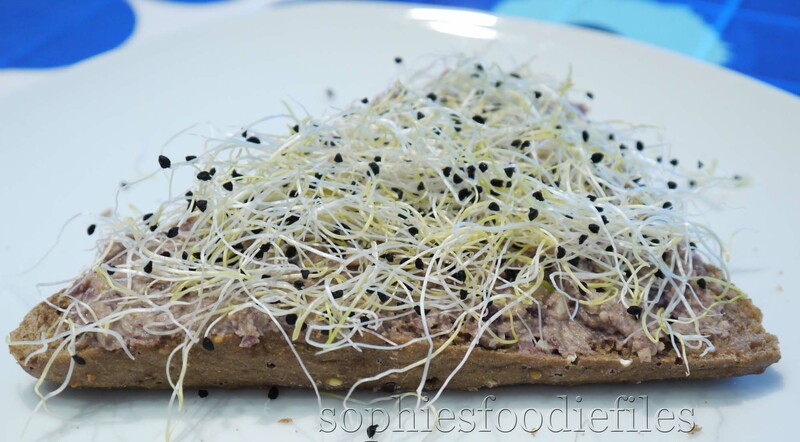 Simple Sandwich with tons of flavor! You know that a while ago, I made a canning recipe. I only published one of them. You can find the tasty recipe here! It was time, to open the first batch of canned gherkins that we made on July 20 th 2016. This is 3 weeks ago. 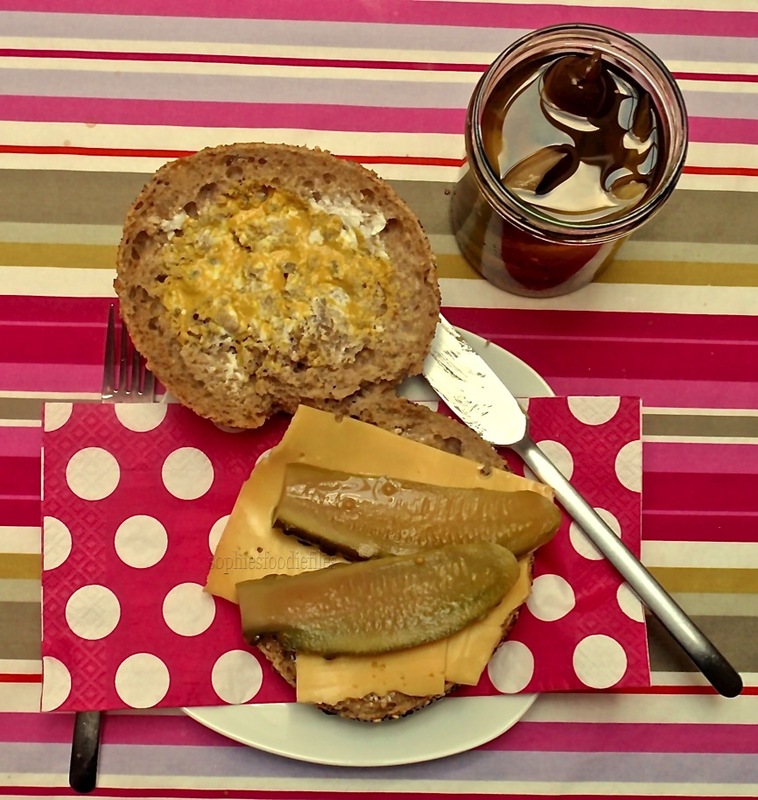 I needed to taste the preserved gherkins so I made this simple tasty sandwich, check it out! Doesn’t it look so inviting & yummy????? You only need to grab a few ingredients in your kitchen & fridge to make it, then gobble it all up with a big smile on your face,…:) Ooh yeah! You only need 5 ingredients! Just make your sandwich in this order & slather on some more mustard if you need to. Place top onto the filled bottom & enjoy taking a big bite! MMMM,… My sweet-sour gherkins are just lovely & that canning liquid & stuff in to it too,….Now, I think, I am going to make a second roll,…yum!♥ Stay Tuned & subscribe by email! Join 1,800 email subscribers now!!! It is free!!!! Click the link here below to subscribe!!! My favourite ricotta sandwich! Archive post! What is sheep’s ricotta, I hear you say? Ricotta is originally no real cheese. It is a byproduct of cheese. It is an Italian whey cheese made from sheep (or cow, goat or Italian water buffalo) milk whey left over from the production of cheese. Like other whey cheeses, it is made by coagulating the keratin proteins that remain after the casein has been used to make cheese. Thus, ricotta can be eaten by persons with casein intolerance. 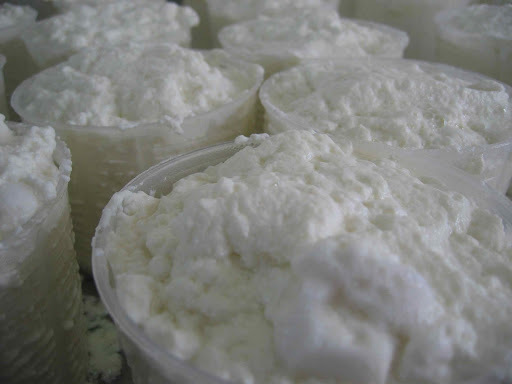 Ricotta (literally meaning “recooked”) uses whey, the liquid that remains after straining curds when making cheese. Most of the milk protein (especially casein) is removed when cheese is made, but some protein remains in the whey, mostly albumin. This remaining protein can be harvested if the whey is first allowed to become more acidic by more fermentation (by letting it sit for 12–24 hours at room temperature). Then the acidified whey is heated to near boiling. The combination of low pH and high temperature denatures the protein and causes it to precipitate out, forming a fine curd. Once cooled, the curd is separated by passing through a fine cloth. I find the fresh sheep’s ricotta to be much lighter & more low-fat than the cow’s one! I am lactose-intolerant & find that I can eat the fresh sheep’s ricotta without any problem!! 2. Smear it thinly with unsalted butter or margarine. 3. Smear a thick layer of the fresh sheep’s ricotta over the bread slice, equally divided. 4. 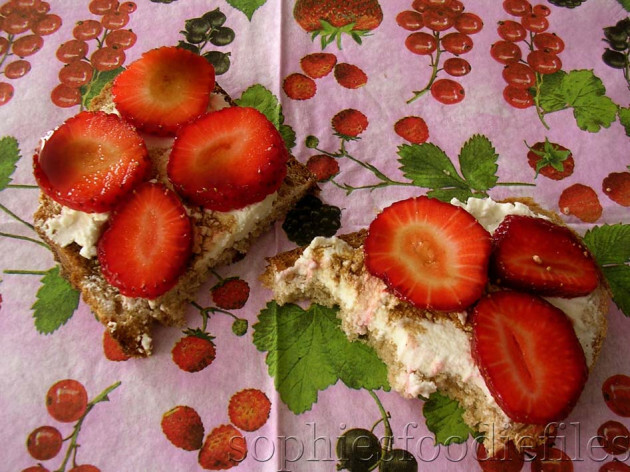 Arrange your strawberry slices on top. 5. 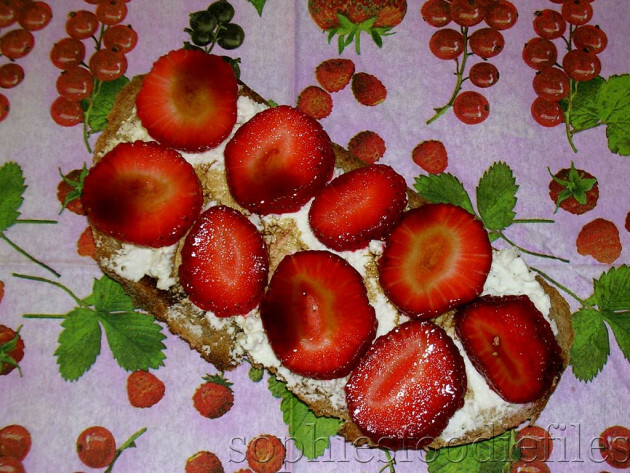 Take your teaspoon of the best Balsamic vinegar & drizzle it over your strawberries & the ricotta! Enjoy!! Two vegan & GF spreads! 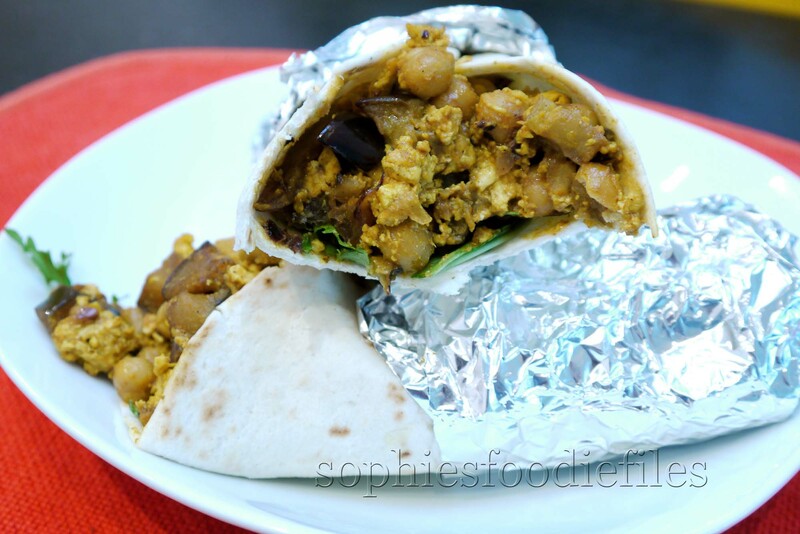 Marinated artichokes in a flavoured oil & chickpeas spread! After being in the fridge for 1 night, the spreads will stiffen up a bit. MMM! A good quality white balsamic vinegar! 1. Take a food processor & place chickpeas, sun-dried tomatoes, garlic, black pepper, olive oil & 2 teaspoons of that white balsamic vinegar in it. Blitz until 3/4 mixed. You still want to see bits of everything. See 1st picture! Taste! I added the other 2 teaspoons of that white balsamic vinegar to the mix. Blitz or pulse again. Taste again! MMM! You can taste the power of this fab spread! 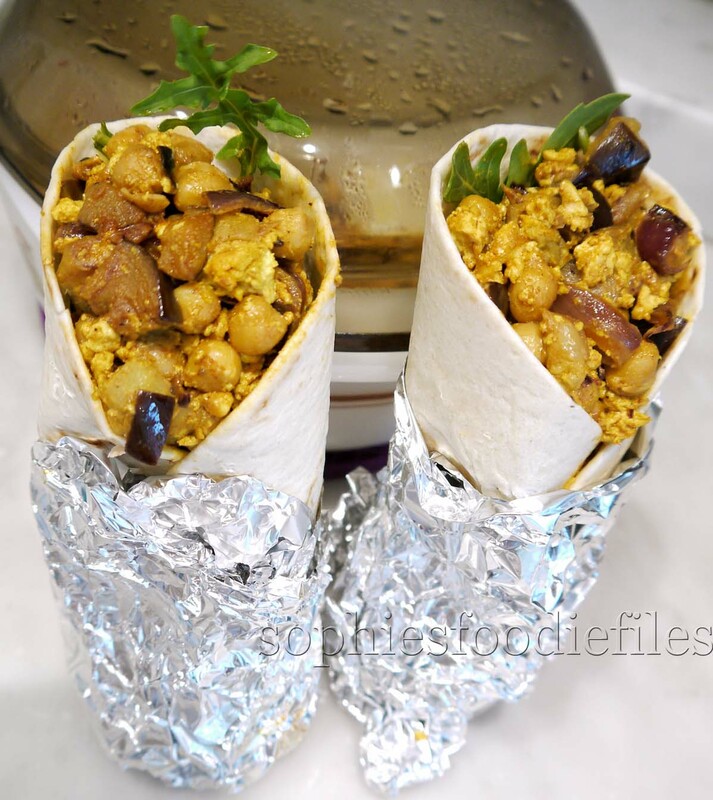 2nd Recipe: Marinated artichokes & chickpeas spread! 1 pot or marinated artichokes in a flavoured oil ( drained but flavoured oil kept!!! ), this pot is 285 gr. 1. 1. Take a food processor & place chickpeas, marinated artichokes, sea salt, black pepper & 2 tablespoons of that flavoured oil in it. Blitz or pulse until it is all beautifully combined! You want to get it smooth here! Taste! My spread was superb this way. Add some seasoning if you need to. Don’t add more of that oil in here because you want to have a spread & not a dip!!!! 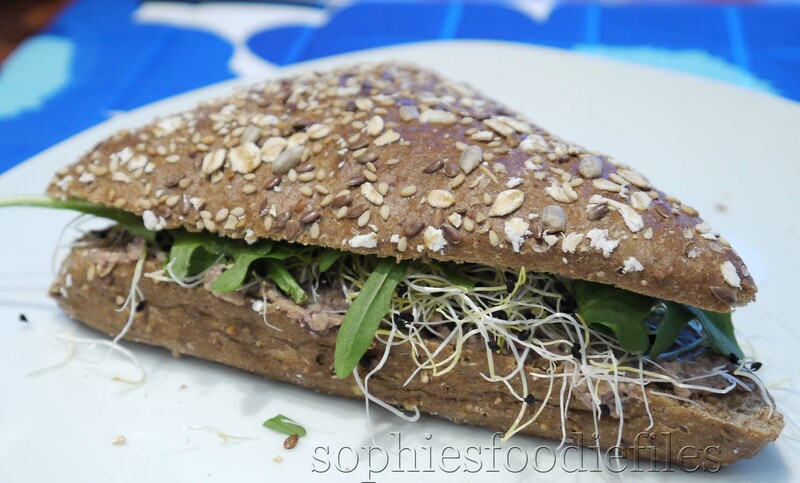 Vegan curry spiced smoked cashew & black bean spread sandwich! A delightful & vegan spiced curry smoked cashews & black bean spread, made into a divine sandwich! 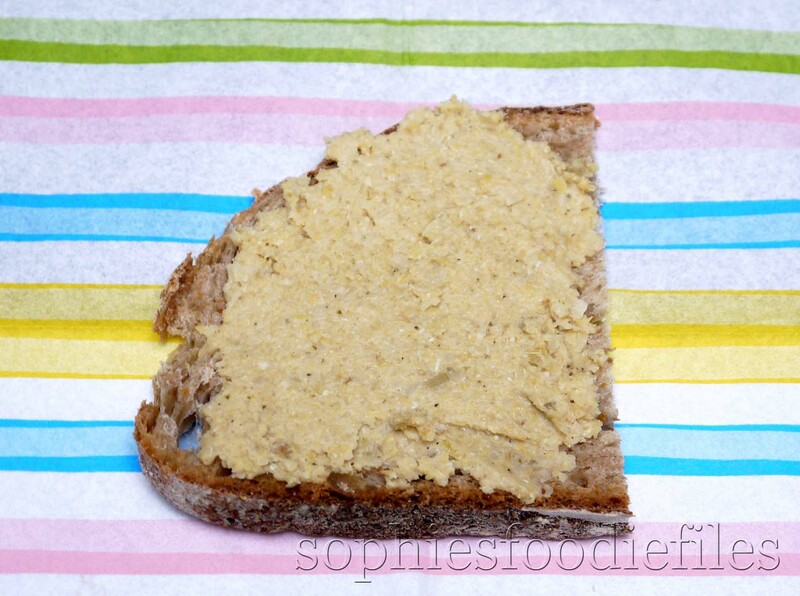 Today, I made this tasty spiced cashew & black bean spread. 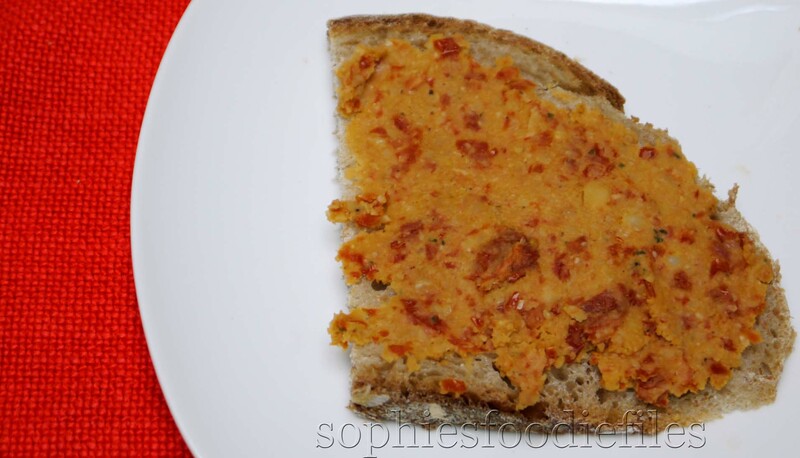 This is one tasty & easy to make spread too. I soaked my unroasted & unsalted raw cashews in water for a few hours & then drained them well. This way, the cashews become more healthy, easier to digest & very creamy too. 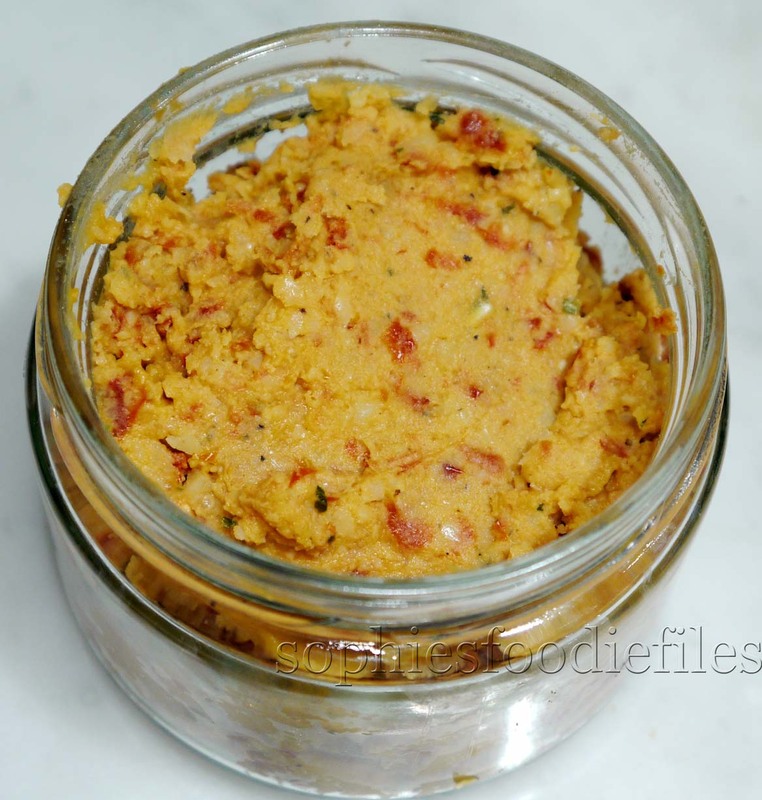 You know by now, that I love making my own invented cashews spreads, don’t you? I am sure that you loved my Vegan & Gluten-free cashew, pumpkin & chocolate spread, my vegan cashew & pear spread, my vegan strawberry & cashew cheese spread & my vegan cashew rocket( arugula) cheese spread. 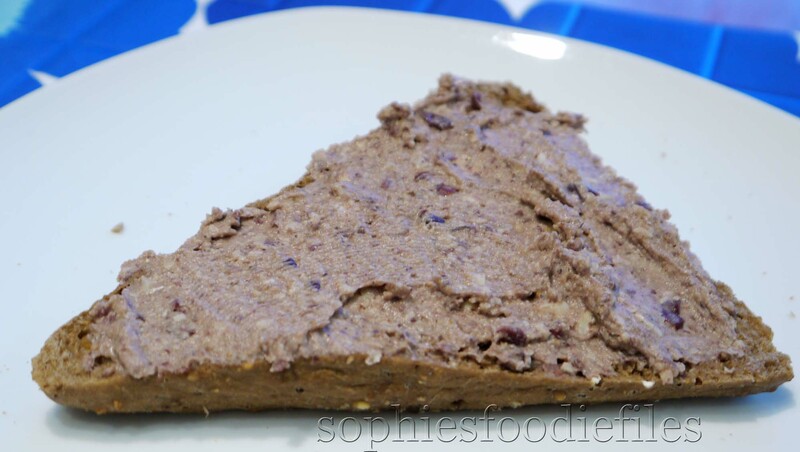 So, I am pretty sure that you also will love this tasty vegan & gluten-free spread! I used it today in a lovely sandwich but you could also use it as a lovely dip with corn tortilla chips. You choose, it is up to you! 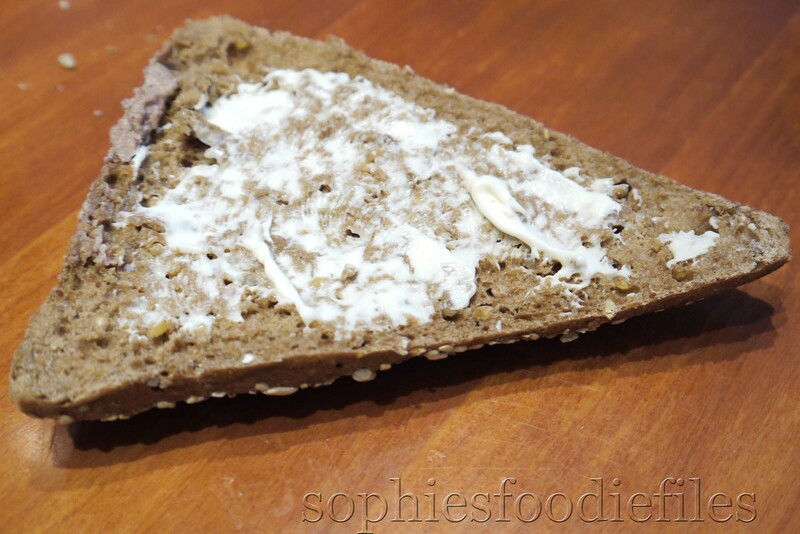 Smear the bottom of your sandwich richly with your home-made spread! Top with a handful of leek sprouts, evenly divided! 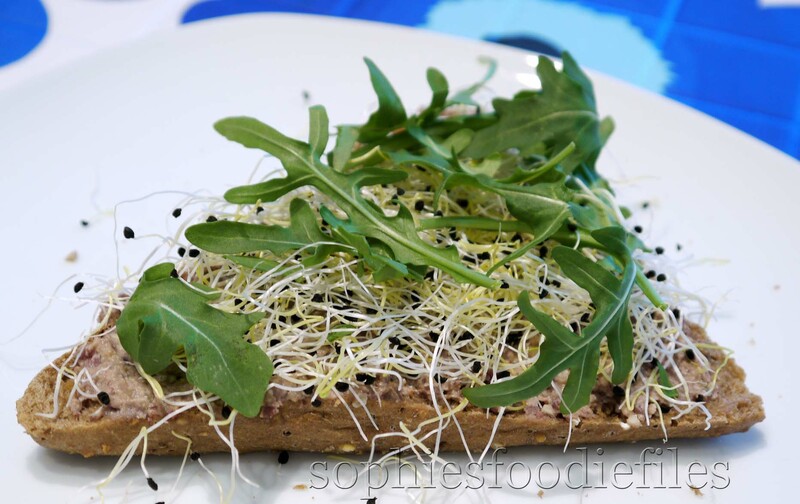 Smear the top inner bun with some veganaise but not too much! 1. Place all the ingredients into a food processor & blitz until 3/4 smooth. You still want some pieces of the cashews & black beans left to see. I love it that way. Taste! It has to taste fabulously. 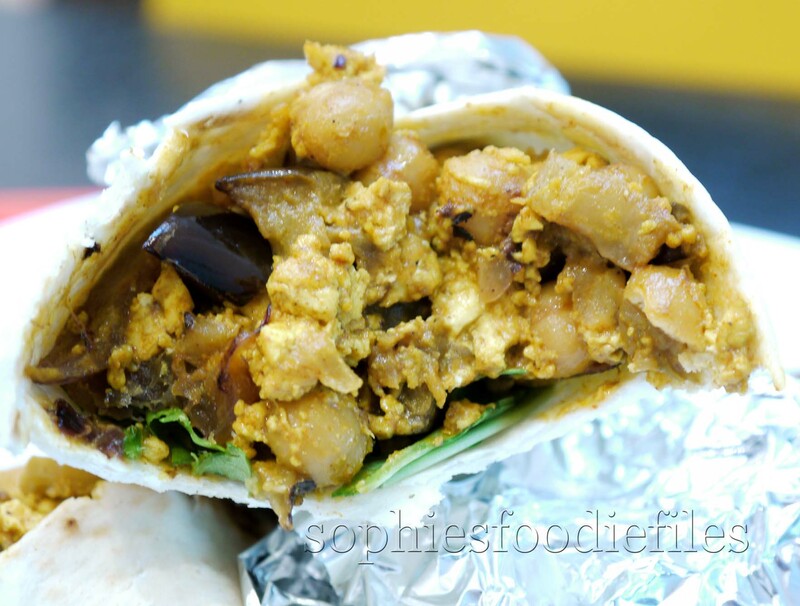 You can still taste the hot curry power, the smoked sea salt, the beans & the cashews at the back in your throat. Yum! 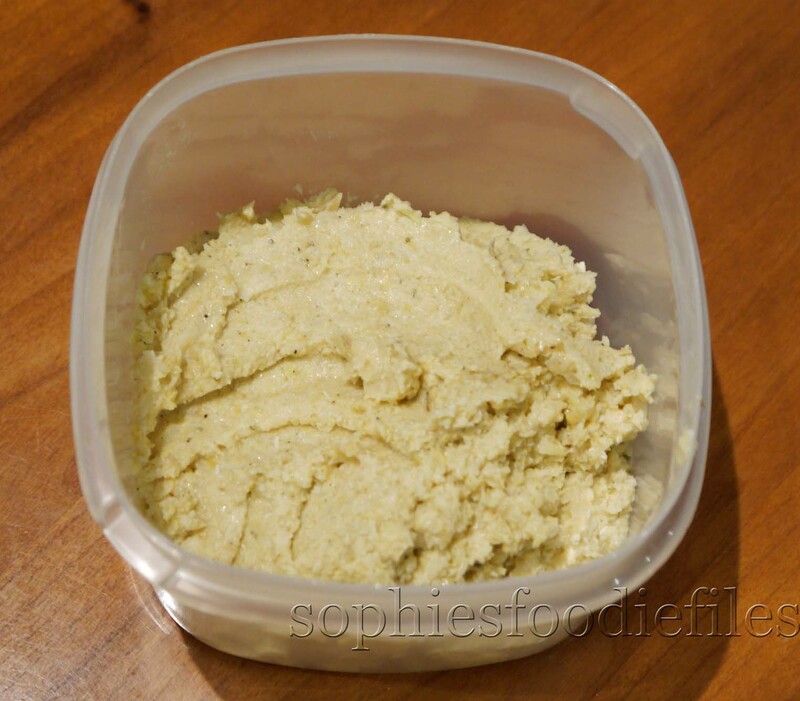 About 2 weeks ago, I made my own fresh fava bean spread. I topped it with smoked salmon & with home-grown garden cress. When I saw the guacamole post on The love of cooking, I knew I had to make some version of it. Pam has made hers for many many years & it has been a huge success. I took away a couple of things & made this. So, I think you can’t call it a guacamole anymore but my husband & I loved it! Thanks , Pam! 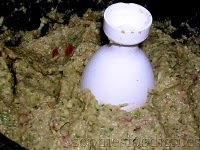 The fava bean spread is my own recipe. shelled fava beans , out of their long pods. Do not use black or damaged beans. They must be green grey in colour & will have to be firm. Only 1 time shelled, 288 gr shelled . When you have boiled them & put them in ice water to stop the cooking process, again you shell them the 2nd time, you only will end up with 145 gr. That were the grams in my case! First make the fava bean purée. 1. In the 1st picture, you see the long pods, closed, like you buy them on the market. You can’t eat the long & harder outer shells. You have to open them with the help of a knife & flip them out in a bowl. This is a lot of work! 2. 2nd picture is the fava beans that you will get out of the long pods. You can’t eat them yet. Maybe when the pods are very young & homegrown . This is after 1 peeling. You will have to boil them & peel them again. It is a lot of work but the end result taste lovely & apart! 3. The 3rd picture is after boiling for 3 to 5 minutes. Pouring them in ice water to cool off immediately. Let them get cold. Peel for the 2nd time & you will end up with a lot less amount of beans. I had 145 gr left over of shelled fava beans. But they taste is awesome! 4. 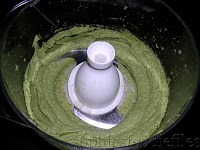 Take a food processor & add the 2nd shelled fava beans. Add the cut up cloves of garlic, cumin, za’tar, sea salt flakes & a few good drizzles of fruity EVOO & divide it all evenly in the food processor. Pulse or mix until it is all finely mixed up. Taste! It has to taste lovely! If not, add a bit of za’tar or sea salt or if it is too dry add a bit of the EVOO. Just look at the picture down below how mine was. Just spread the fava bean spread on your open sliced ciabatta. Top with 1 layer of smoked salmon. 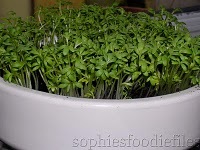 Top with home-grown or bought garden cress. 5. Now, make the sort of guacamole. Clean your foodprocessor. When dry, use it again. Add the flesh of the avocados, add the cilantro leaves, the red-hot chili pepper rings, the cut up tomato & the lime sauce evenly divided in the food processor. Blitz or mix until it is still a bit chunky! Taste! It all taste smooth & lovely! A bit kicked up too! 7. 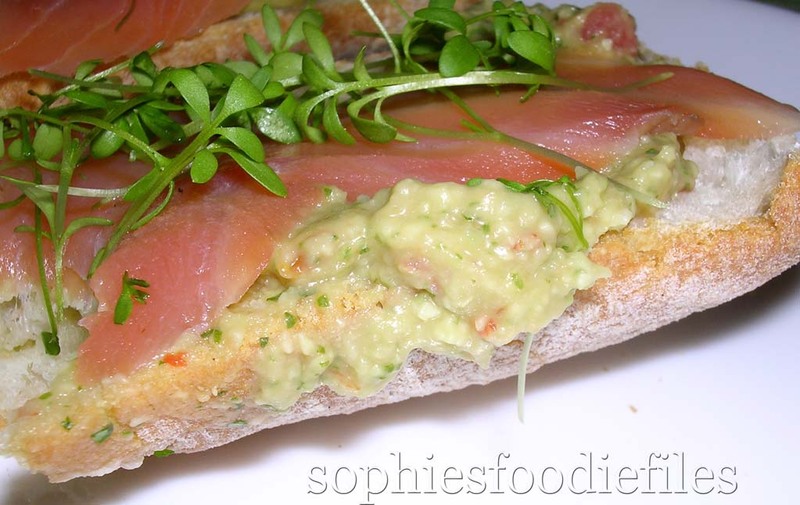 Take the other open sliced ciabattas & smear the sort of guacamole on it. 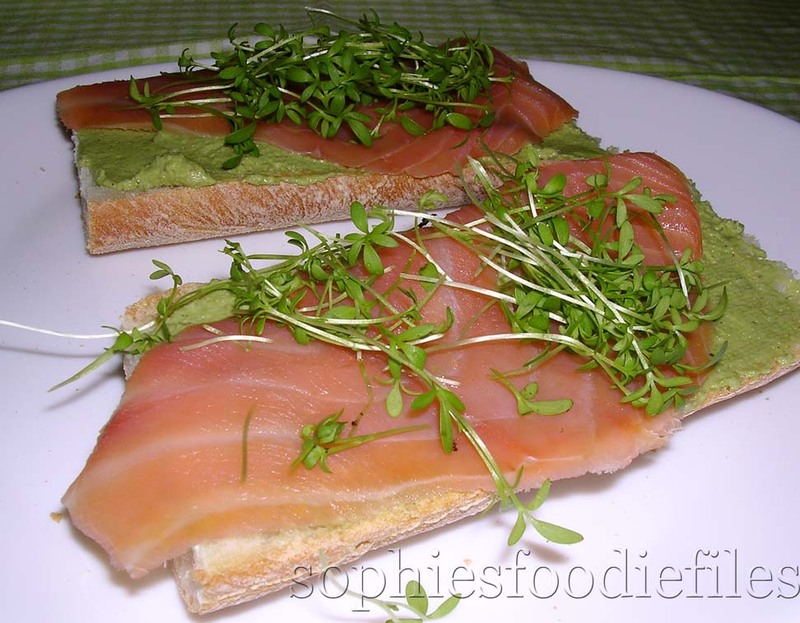 Lay in 1 layer the smoked salmon on top & top with homegrown watercress. This is an open-faced sandwich. This is best enjoyed with your loved one! Yum! Fresh fava bean aka broad bean spread! 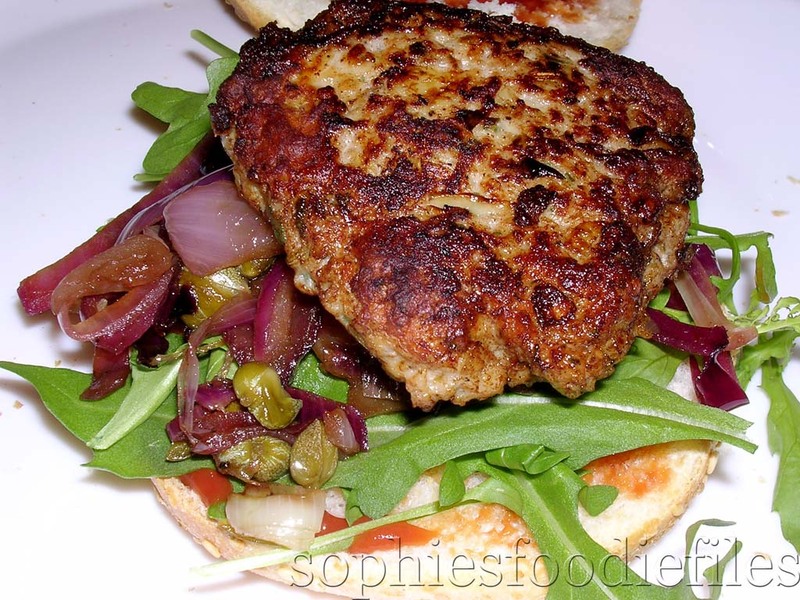 Eggless pork & veal sage burgers,…yum! I had a lot of fresh sage from my sage plant. I wanted to make burgers with it. I served a lovely balsamic red onions & capers relish with it. I didn’t use an egg & no panko breadcrumbs either in the burgers to make them a lot healthier & a bit more lightly. Don’t you want to take a big bite or 2, at least? some good beer to enjoy with the burgers! 1. Take a food processor & add the onion pieces, garlic pieces, sage pieces, the mince & the fennel seeds & blitz it all finely up. Mix it until it all comes together. Taste. Add some Maldon sea salt flakes & some grinds of black pepper. Taste again. It has to taste special & lovely! 2. Take a large clean plate & wet your hands. 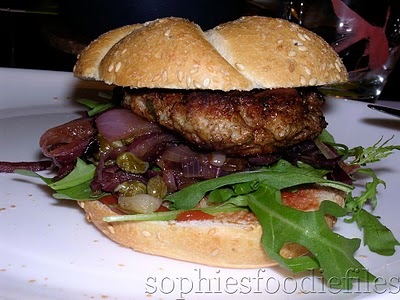 Make about 5 larger patties, flatter burgers out of the mince mix, with the help of your hands. It will stick a bit but it works. I can make 5 burgers , each 7 cm X 8 cm out of them. Place them a bit apart, together on a big plate. Place cling film over the top & place into the fridge for about 2 to 3 hours to firm up. When you want to fry them later, this way they will be easier to handle because there is no egg & no panko breadcrumbs in it to hold it all together. But I assure you, it will work! 3. About 15 minutes before dinner, make the relish. Also, take the plate with the burgers out of the fridge. remove the cling film. Take a large non-stick pan & heat up on medium heat. When hot, add drizzles of the fruity EVOO. Add the red onions wedges & the drained capers. Fry for about 5 minutes & add the balsamic vinegar. Now, add some grinds of black pepper & only a bit of sea salt flakes. Fry for about 10 minutes or until it all is coocked through & caramelized. Keep warm. When the relish is nearly ready, fry the burgers. Take a large non-stick pan & heat up on high. Add a few drizzles of the fruity EVOO & heat up. When hot & sizzling, add the burgers & fry for about 3 to 4 minutes per side. The burgers will not fall apart! When the fried side is golden brown, flip the burger carefully over & fry for another 3 to 4 minutes on the other side. Check with a sewing pin if the mince is well cooked through. When the burger are ready, take your open sliced bread rolls & smear ketchup on both insides. On the bottom half, lay rocket leaves all over the base on top of the ketchup. 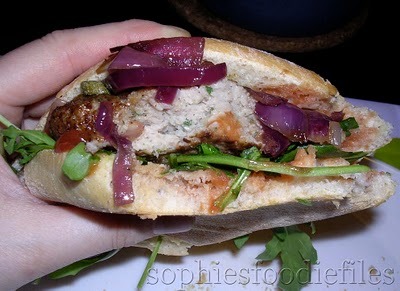 Then, add 1 or 2 tablespoons of the relish on top of the rocket leaves, add the juicy burger & top with the tomato ketchup smeared bread roll top. MMM…I assure you,…you want more! 2. Sophie’s vegetarian Haloumi burgers with all of its trimmings!